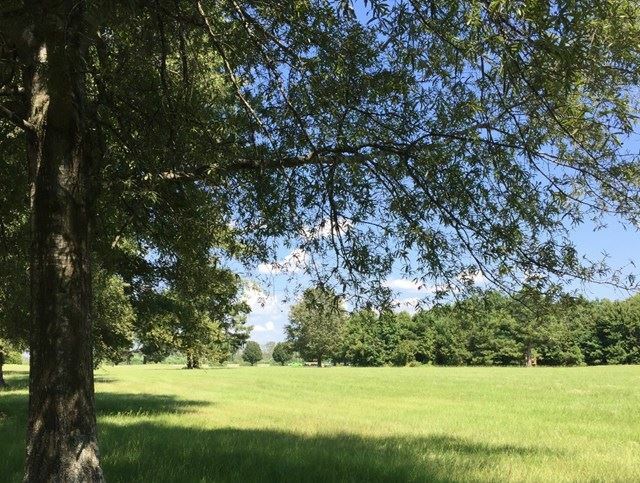 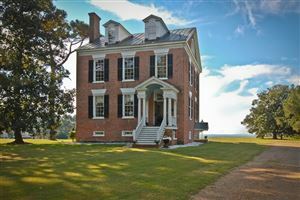 This .65 acre golf course lot is in Mulberry Hill Plantation, a picturesque historic plantation setting. The neighborhood is in a prime location. 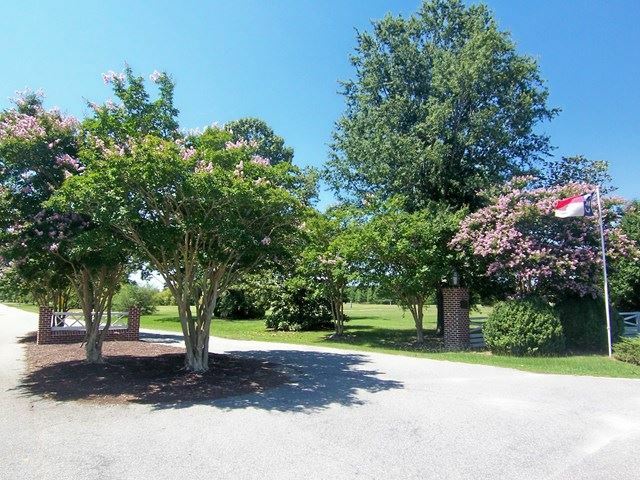 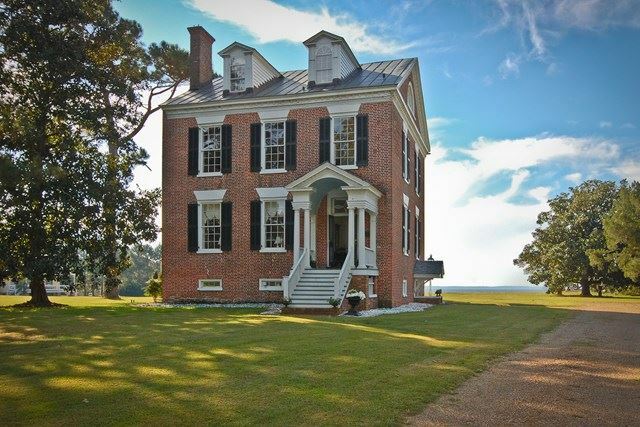 . . situated on the Albemarle Sound between the Chowan Golf & Country Club and proposed Sandy Point development, a mile from the airport, and only minutes from historic downtown Edenton. 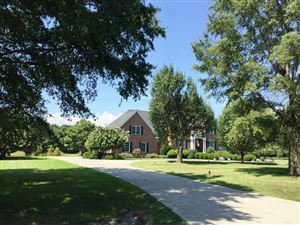 Build the home of your dreams with the convenience of being able to walk out your back door for a round of golf on the well manicured 18 hole course. 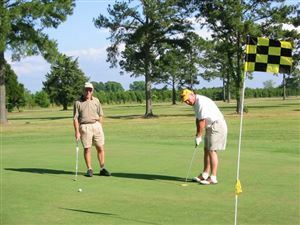 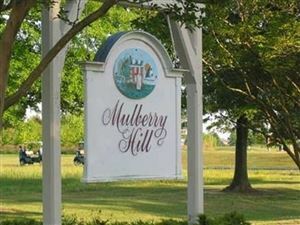 A pool, tennis courts, and driving range are available at the Links at Mulberry Hill. Come enjoy the good life! 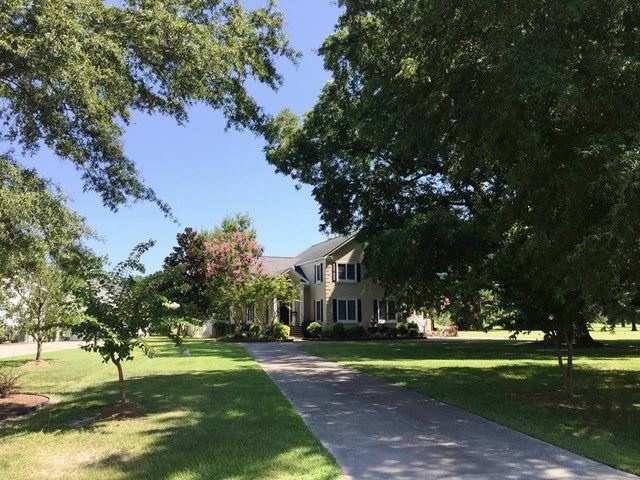 White Oak Elementary Pre-School, Elementary School / Public N/A 12.31 mi. D F Walker Elementary Elementary School / Public 7 12.29 mi. 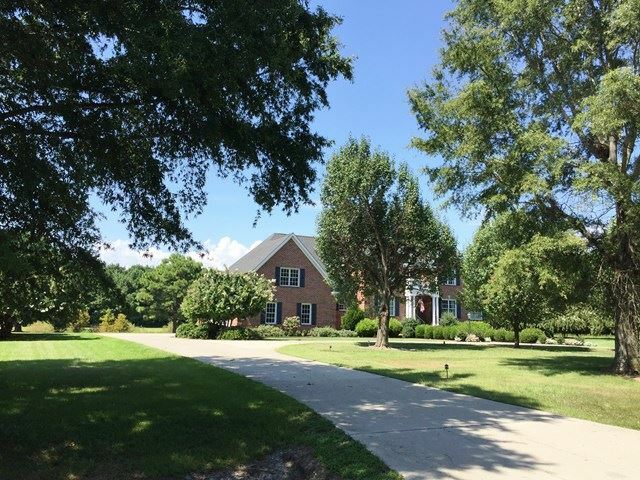 Chowan Middle Middle School / Public 5 16.48 mi. John A Holmes High High School / Public 2 5.29 mi. 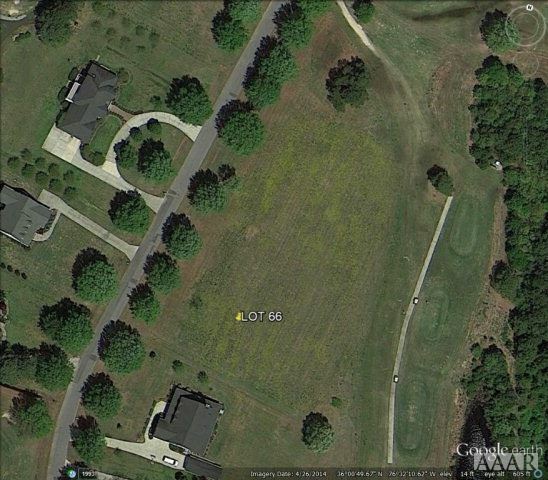 Washington County Union * Middle School / Public 5 10.64 mi. 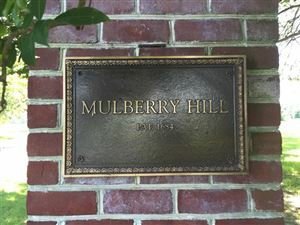 Northeast Regional School Of Biotechnology And Agriscience * High School / Public 4 11.87 mi. 113 Mulberry Hill Lane, Edenton, NC 27932 lots and land offered for sale at $45,000.